Arrive Hubli by bus/Train will proceed to Hotel at Sirsi(on the way via mundgod ,Tibetian monestry. After half days rest up to 3.30 p.m. Evening we will visit Banvasi (22 kms) an ancient capital of Karnataka. It is also considered as Dakshin Kashi. Here we will see Madhukeshwara Temple, Monolith Asthana Mantapa and Triloka Mantapa. Evening at Marikamba Temple. Night stay at Sirsi. Yana is famous for these two massive rock outcrops known as the Bhairaveshwara Shikhara and the Mohini Shikhara ("Shikhara" means "hill"). The huge rocks are composed of solid black, crystalline Karst limestone. 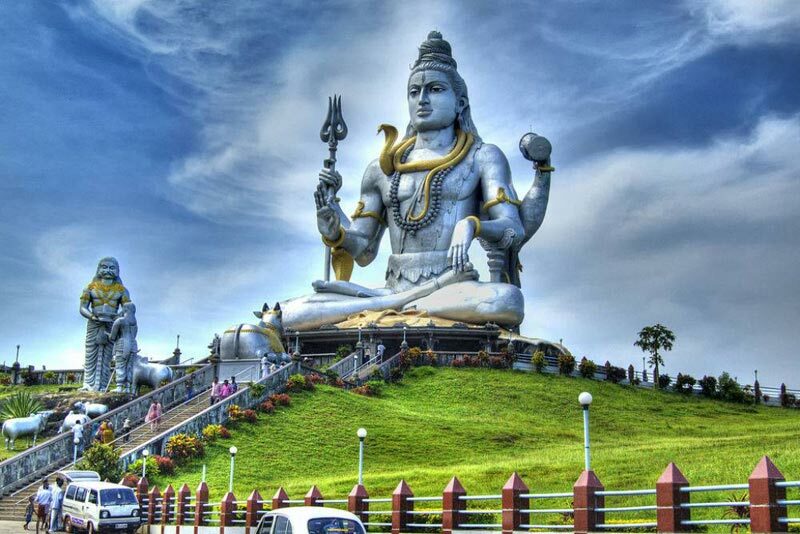 Bhairaveshwara Shikhara is 120 metres (390 ft) in height, while the Mohini Shikhara, which is smaller, is 90 metres (300 ft) in height. Yana is also well known as a pilgrimage centre because of the cave temple below the Bhairaveshwara Shikhara where a Swayambhu ("self manifested", or "that which is created by its own accord") linga has been formed. Water drips from the roof over the linga, adding to the sanctity of the place. Jog Falls is created by the Sharavathi River falling from a height of 253 m (830 ft), making it the second-highest plunge waterfall in Asia after the Nohkalikai Falls with a height of 335 m (1100 ft) in Meghalaya. 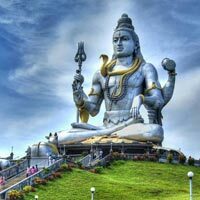 Proceed to murdeshwar check in the hotel post lunch after some rest proceed to Shirali, where we will visit Maha Ganpati & Mahamaya Temple as well as Chitrapur Saraswat Math, evening leisure time. 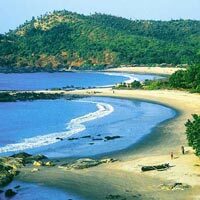 Om beach is located at a distance of approximately 8 km from the town of Gokarna. Two semi-crescent shapes that join together resembling the Hindu religious symbol ‘OM’ is the reason behind the name of the beach. Proceed to Karwar check in on a Island/Hotel Enjoy day trip to turtle shaped Island,evening leisure time. 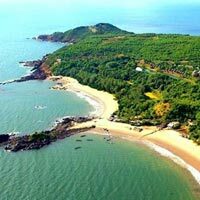 Karwar is regarded as the administrative headquarters of Uttara Kannada district in Karnataka in India. It is a well placed sea side town on the banks of the Kali River on the west coast of the Indian peninsula. 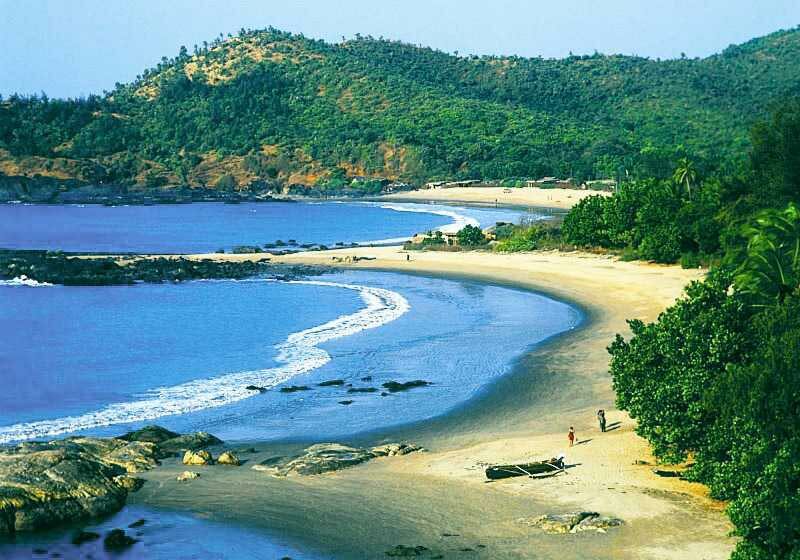 Karwar is located about 15 km away from south of Karnataka-Goa border and 519 km north-west of Bangalore. Dandeli is an ideal vacation destination in north Karnataka for those who love nature. It offers tourists an incomparable mix of scenic beauty. The modern town on the river is surrounded by deciduous forests and a renown wildlife habitat where rare animals and birds roam in deep valleys and hilly terrain. In dandeli you can do activities like Jungle Safari,Jungle walk,Fishing,White water rafting Rappeling. By afternoon return journey to Pune via Hubli.